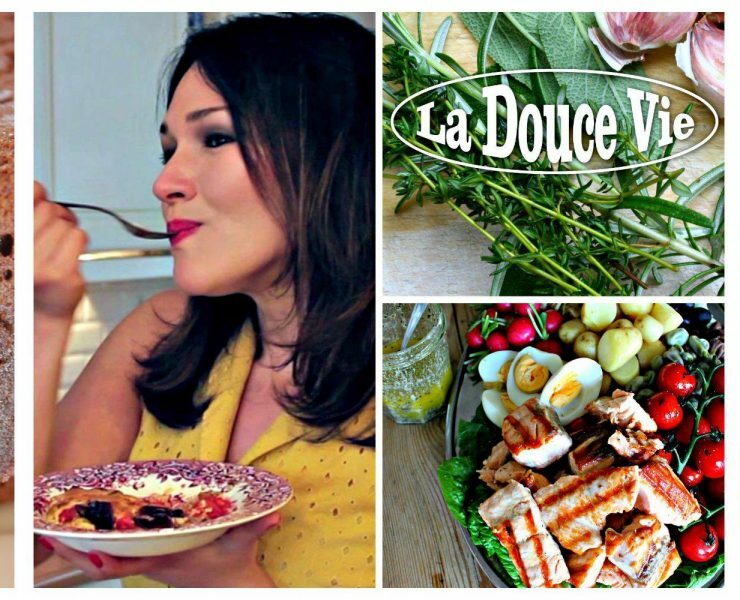 The French Life - STYLE, FLAIR & JOIE DE VIVRE! 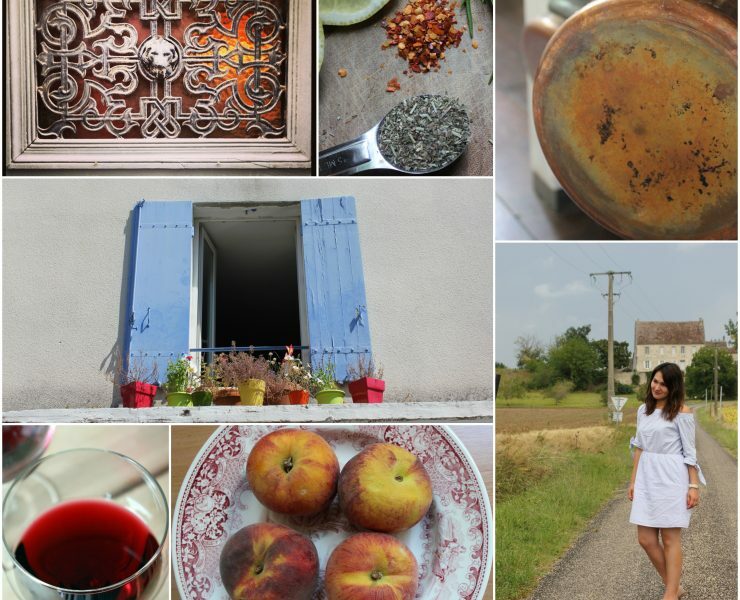 Recollections of France: Marmande… & its Tomatoes! Breakfast — à la française! Interview: French Style with Et Voilà! Bergerac Wines & Cheese from the Loire in En Route! 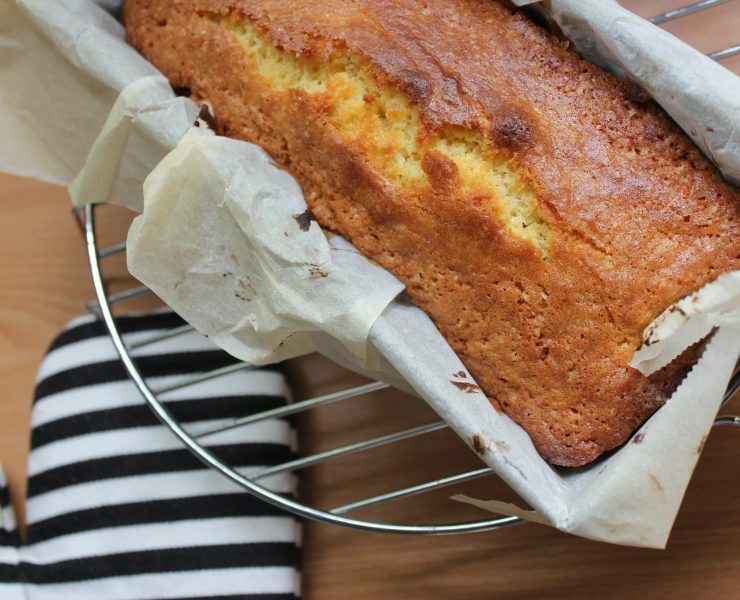 Last year I hosted a ‘The French Life’ cookalong, and today I am sharing the booklet I made for the event! 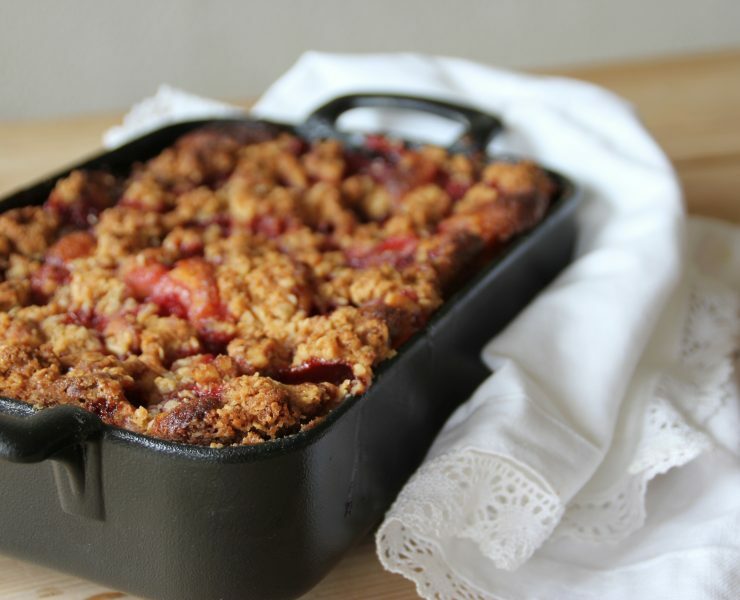 Golden cake topped with juicy berries and a crisp crumb topping. Strawberry heaven on a plate! 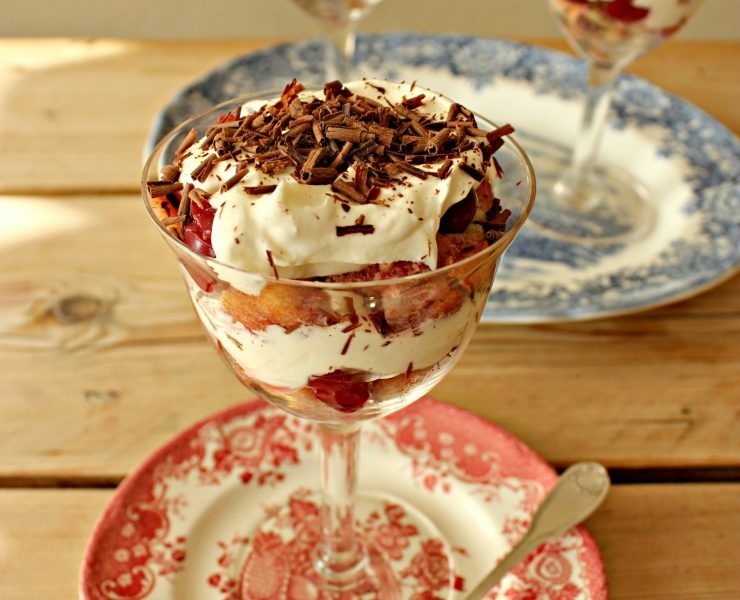 Inspiration: a beautiful trifle made with French madeleines, cherries, sweetened cream and dark chocolate! 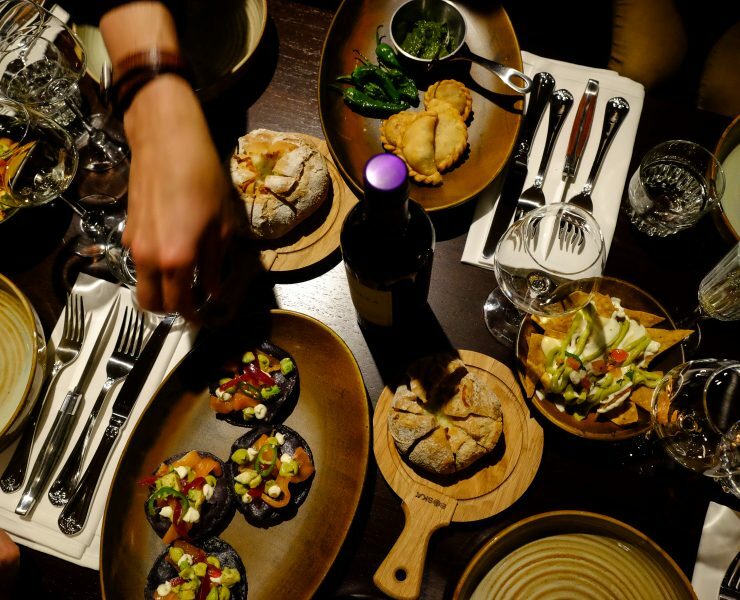 Need a food writer/recipe developer? Let me inspire you — in English and Dutch! 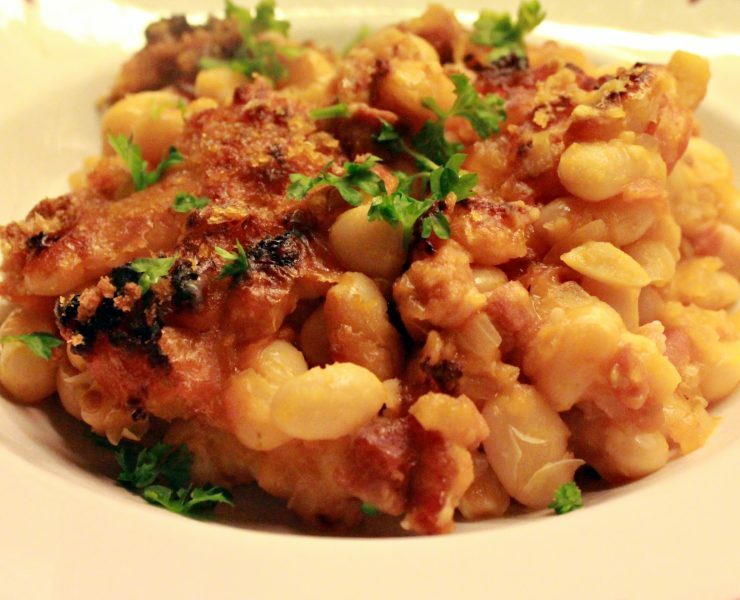 Looking for a tasty French winter side dish? 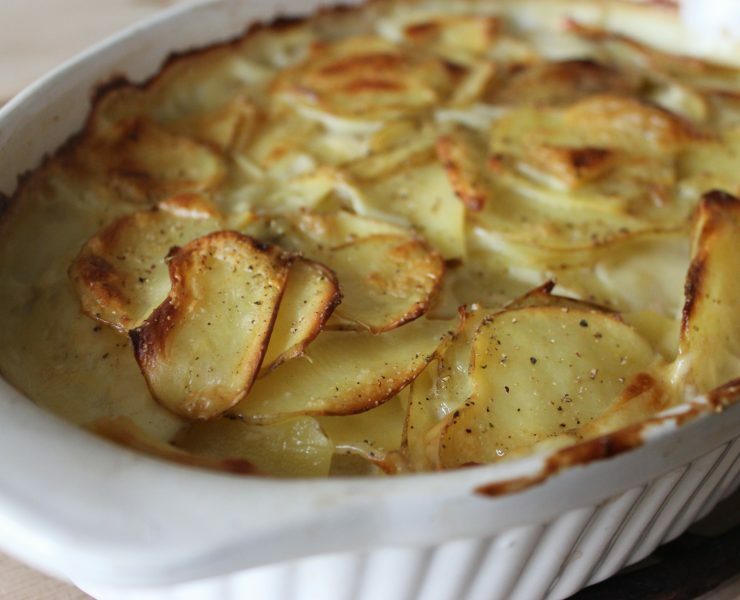 Try my gratin Dauphinois! 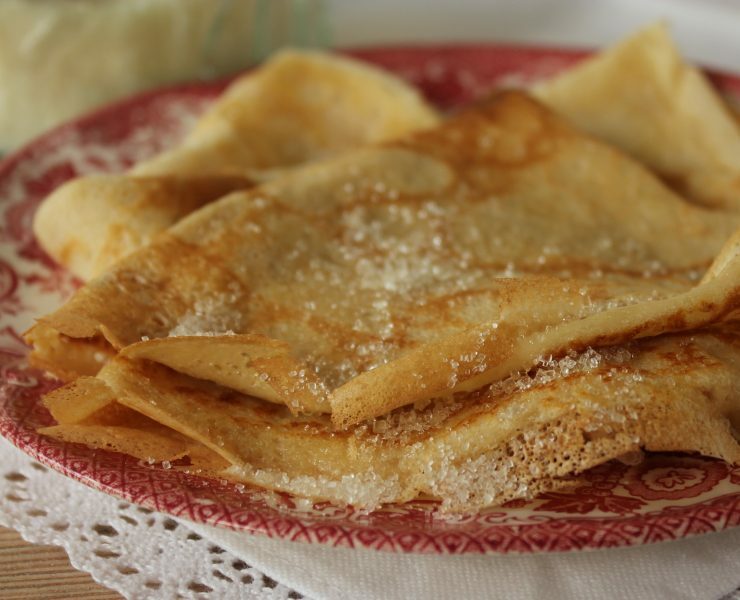 Celebrate Candlemas with this authentic recipe for French crêpes!